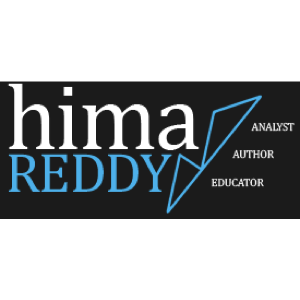 Hima Reddy, CMT is the Content Director for John Wiley & Sons, designing prep materials for all levels of the CMT exam and heading up instructional programs. 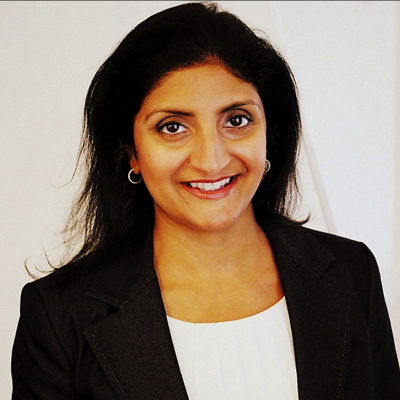 As an educator, Hima draws upon her broad base of experience as a financial analyst. From 2014-2016, she was a member of the technical analysis team at Piper Jaffray. Prior to that, Hima covered fixed income and foreign markets at Informa Global Markets. In 2012, Hima published The Trading Methodologies of W.D. Gann: A Guide to Building Your Technical Analysis Toolbox. In response to her readers, Hima began to share examples of the concepts in her book through a free blog focusing on the E-mini S&P 500 Futures lead contract. She has now launched this research as a subscription product. Hima is a member of the Market Technicians Association, and she held positions as a CMT exam grader and question writer with the organization. Hima graduated from Indiana University’s Kelley School of Business.